We are finally about to close the entries to our #Chargemander contest. At least one of these women is guaranteed to win $100 on March 21!! You can't enter if you don't have a #Chargemander. In a final effort to get as many #Chargemander entries as possible we are offering a special buy 1 #Chargemander get 1 #Chargemander for FREE! Here is our list of the Top 5 Smartphone Games for Gamers! The successor to Apple's Game of the Year in 2014 is one of our top mobile games because of its visual and puzzle strategy. You guide a mother and daughter through a stunning and impossible world. You will explore ever-changing landscapes with surprises at every turn. Behind this puzzle game is an adventure. You can download this on the Apple and Andriod stores, respectively. This is our pick for the best racing game on mobile devices. This version takes the racing action off-road as you race through canyons and dunes. It puts you behind the wheel of a variety of vehicles such as dune buggies, pickup trucks, and even monster trucks. Not loving the single player? Hope online as it supports 8-player multiplayer mode. Free money, am I right? HQ created a buzz when it was launched with a simplistic concept. Players are asked trivia questions and must answer successfully to move onto the next question. If you get all 12 questions right, you win the cash prize of the day! Prizes range from $1,000 to $20,000! Did we mention that this is also all live with a chat feature? This combo of rapid-fire trivia, live hosted games, and real money payouts make this mobile game a winner. This is perhaps our favorite series of games when it comes to mobile gaming. There are four The Room games to puzzle your way through. They are all visually theatrical and stunning. 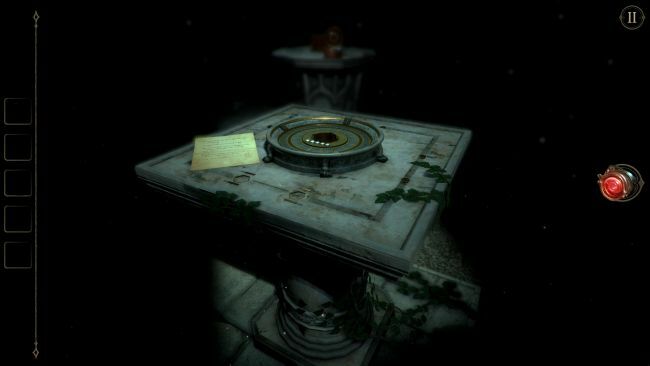 However, the atmosphere is intimidating and slightly eery as your wander and find hidden keys, manipulate objects and explore rooms in this amazing puzzle game. Test your IQ and see if you can go through all four! There you have! That's the top 5 mobile games of February here at GGTR. Feel free to download them and let us know what you think! Do you have a recommendation for what should be put up next month? Let us know! Okay, I mean, seriously, we would be crazy not to consider downloading this to your smartphone RIGHT NOW. It's been a couple of years since it's release but it's been going strong ever since. You create your own Avatar (so we can relive our lives through Ash Ketchum) and from there you travel the real world in search of your favorite Pokemon. You're rewarded with candy and stardust after catching a pokemon. That's not all, you can battle other gyms and other trainers. 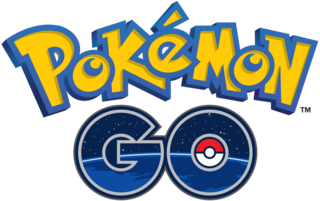 Raid battles, legendary Pokemon, and meetup events around your local city make this the most interactive game for your mobile device. Want to catch them all? Then you gotta get the Chargemander, so you can continue playing all day long! The Chargemander is a Pokedex-themed charger that fits inside your smartphone. Check out the Chargemander! Chargemander - Universal: How To Use from GogoToro on Vimeo.